"Olivia De Prato's violin work...was outrageously good." Violinist Olivia de Prato has built her solo career on non-western musical traditions with a special fascination in electronic violin music. 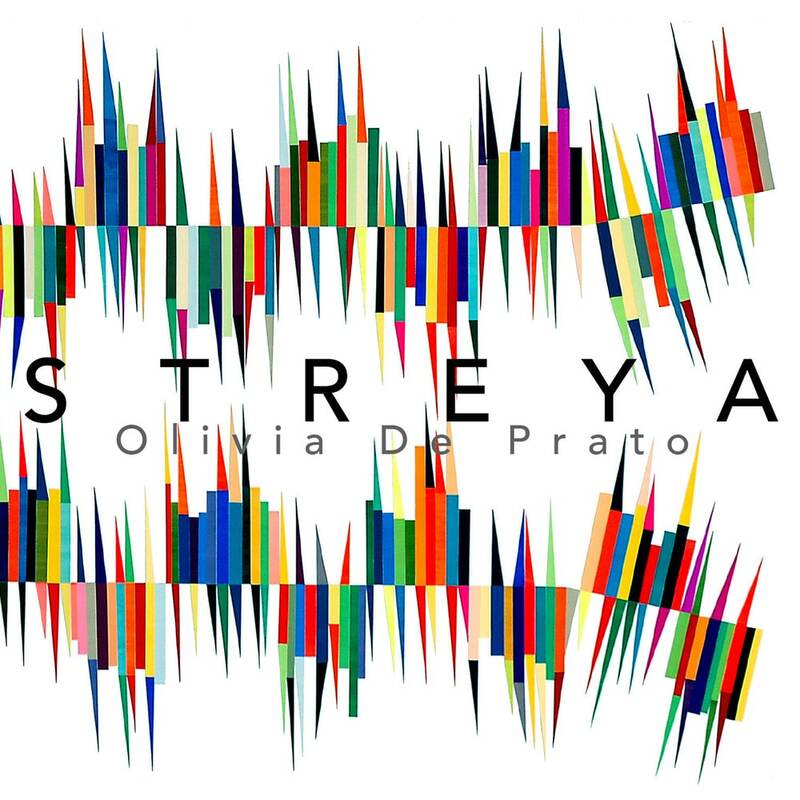 On her debut solo album Streya, she premiers many works from contemporary such as Taylor Brook, Samson Young, and Ned Rothenberg.